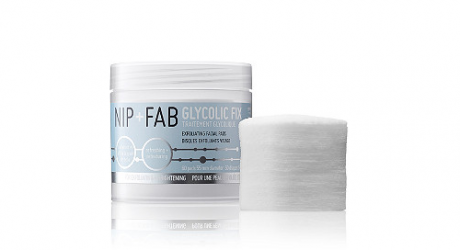 You can have several ways to exfoliate your face apart from the normal way of rubbing. 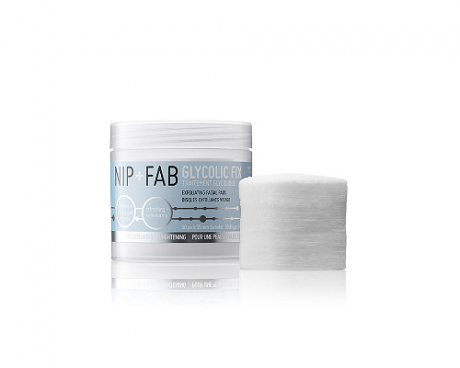 You can use cleansing brush, chemical peel or microdermabrasion. 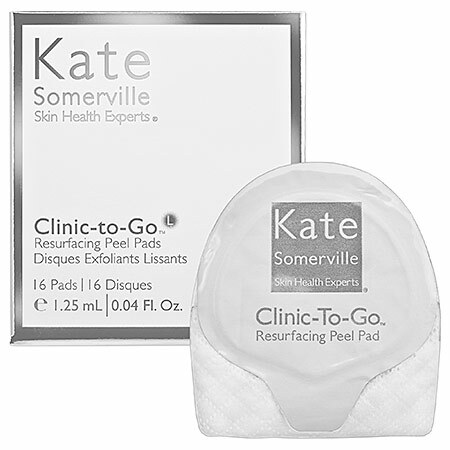 But the simplest way to get an even and smooth skin is through exfoliating pads. Cindy Kim is the founder of New York based facial bar ‘Silver Bar’ who told that one can get a perfect and easy to use regular skin care routine through exfoliating pads. 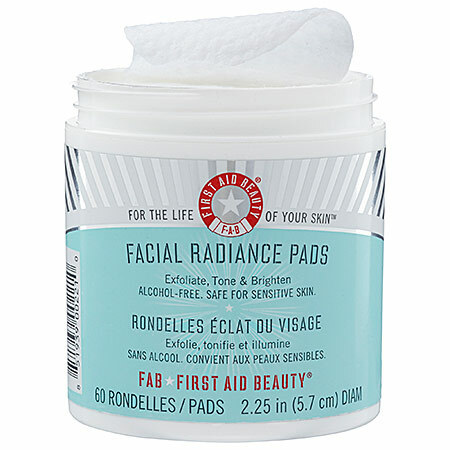 Most of the times, you only have to rub the moistened pad on your face and it will do the job. 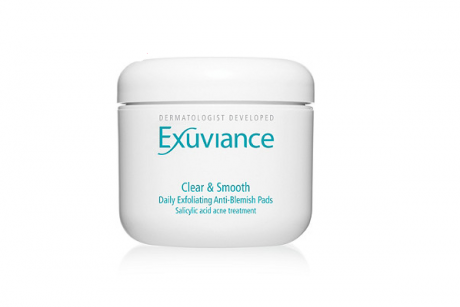 Another benefit of this process is the combination of appropriate amounts of mechanical and chemical exfoliation that prevents the use of additional scrubbing. 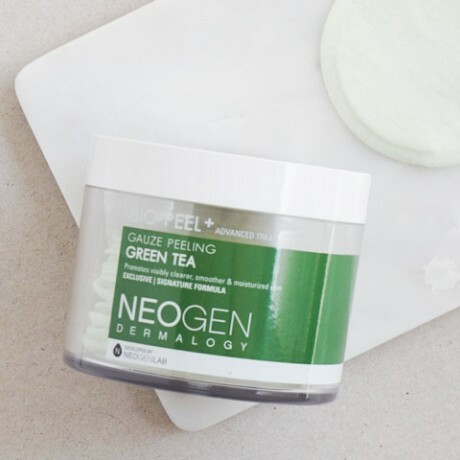 Kids told that unlike other exfoliators, peel pads prevents from over exfoliating as it get rids of dead skin cells easily due to the combination of enzymes and gentle acids. 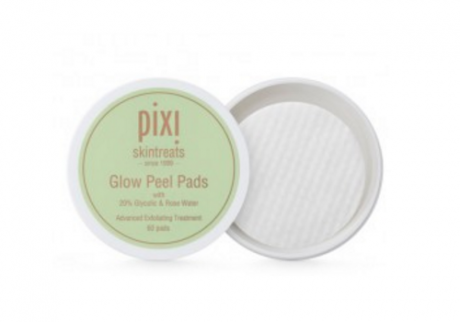 It means that people with sensitive skin should not be worried about these pads. 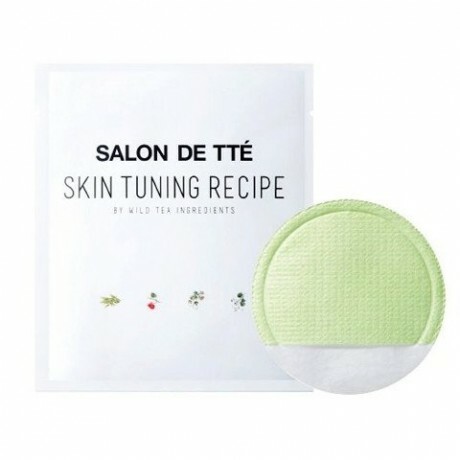 Korean beauty expert, Charlotte Cho, said that these exfoliating pads are a safer option for sensitive skins as they gently exfoliate face. 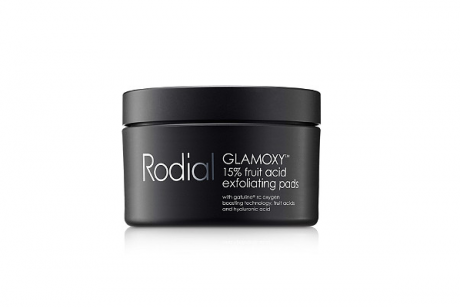 Regular exfoliating will make your face brighter, smoother and softer even for sensitive skin. 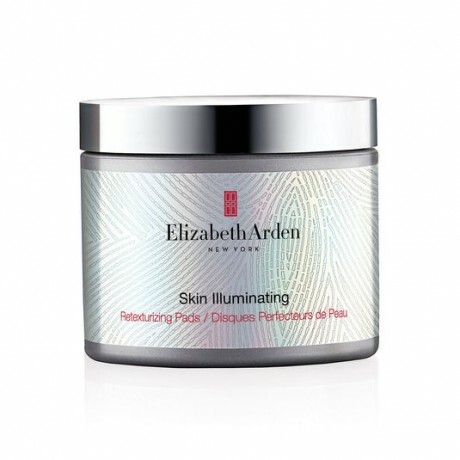 In the absence of exfoliation, any skin type will face irritation and breakouts due to settling of dead skin debris inside skin pores. 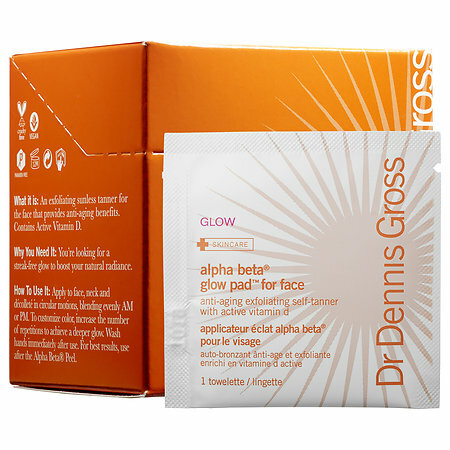 Now, you will surely be ready to exfoliate your skin. 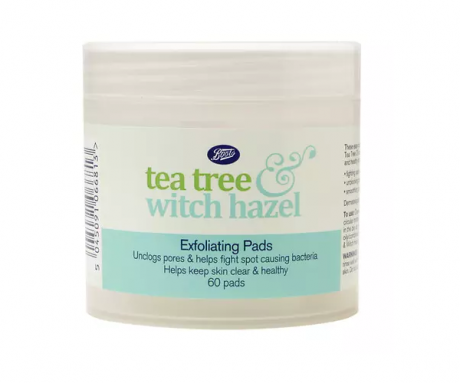 For this purpose, we are providing a list of various types of exfoliating pads that will help you to get rid of the stubborn scaly patches easily and comfortably.